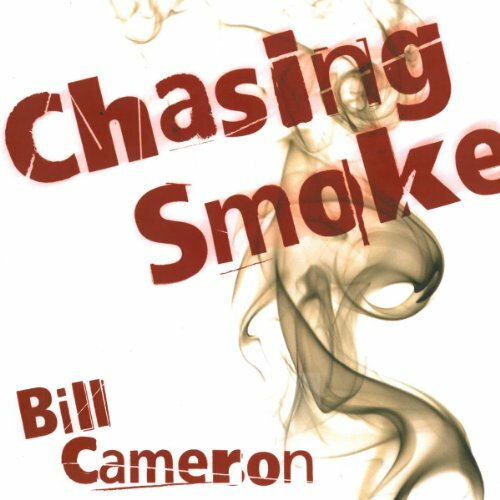 Showing results by author "Bill Cameron"
Peter McKrall is at a crossroads - out of work, fighting a klepto habit, and trying to figure out his next move. 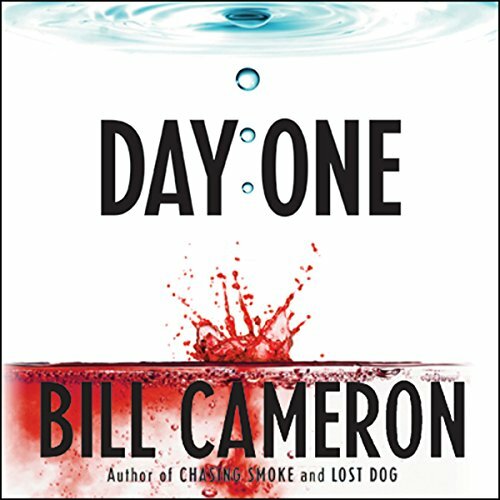 Life takes an unexpected turn when a search for his niece's stuffed dog leads him to something else entirely: a bullet-riddled corpse. Talking to reporters lands Peter on the local news, which turns out to be a dangerous spotlight. And now Darla, the troubled daughter of the victim, is reaching out to him - but can she be trusted? 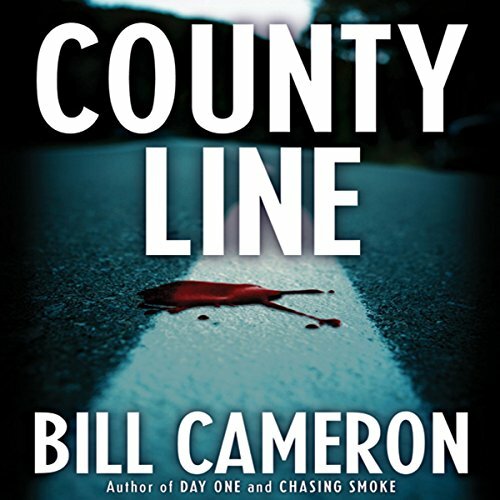 When a second murder takes place and evidence is planted in his trash, the cops dredge up Peter's painful history. Portland homicide detective Skin Kadash just wants to survive cancer treatment so he can get back to the work he loves. 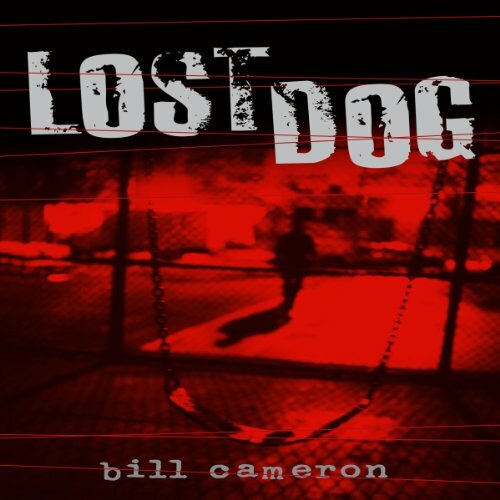 When his partner tries to drag him into an unofficial investigation of a series of deaths, he's not interested - he's dead-dog sick and doesn't need the grief - until she reveals the victims all suffered from cancer themselves, and all had one thing in common with Skin. His oncologist. The deaths are all apparent suicides; the police have closed the book on them. Then a mysterious young woman, daughter of the first victim, surfaces and insists the dead men were all murdered.